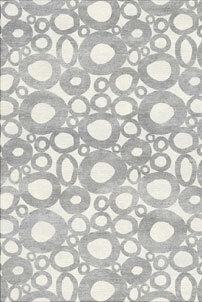 Availability: This rug is made to order, average lead time 7-12 weeks. Bespoke colours, materials and designs available; please email for assistance. 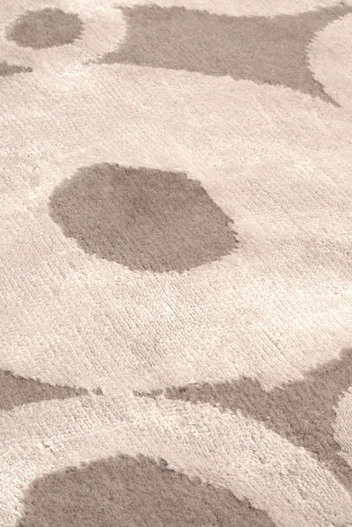 All of our designer hand knotted rugs are made from either 100% New Zealand wool, silk, art silk (viscose) or bamboo silk. We are proud partners of GoodWeave so you can be re-assured there will never, ever be any child labour employed in the production of your rug or runner. Every Rug Couture rug embodies the heritage of woven craft, the area where it was made and an understanding of the strengths of our two chosen methods of production; hand tufting and hand knotting. We are both knowledgeable and passionate about the process of translating designs into woven form, as one of our founder members is a designer. We take great pride in helping our clients achieve their vision. As you will know, this is not an automated, mechanised process but an art form itself. 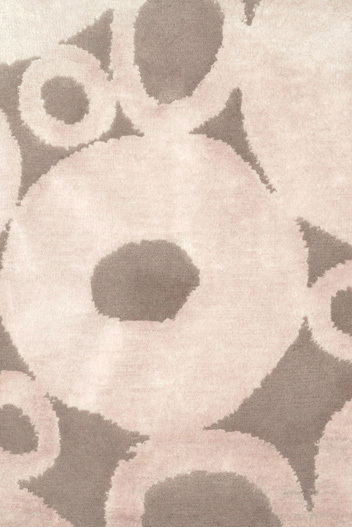 We feel the traces of humanity and craft held in every Rug Couture rug are the very things which give our hand made rugs their authentic character and value. We are committed to the continual evolution and refinement of our products. Our master rug makers, with many generations of experience between them, combine traditional skills and processes with modern technology to bring you a superior quality rug that looks and feels fantastic. A rug which, will retain its natural lustre for years when looked after. We have gone to every effort to ensure that the designs shown have been professionally photographed and colour matched correctly, however as colours can vary from screen to screen we highly recommend ordering hand knotted samples so you can feel the luxurious quality and see the beautiful colours in your hand before placing an order. 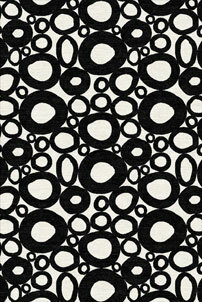 Tufted colour samples are also available - Contact us for more information. After selecting a design, each rug is handmade to order, with lead-times based on your chosen design. 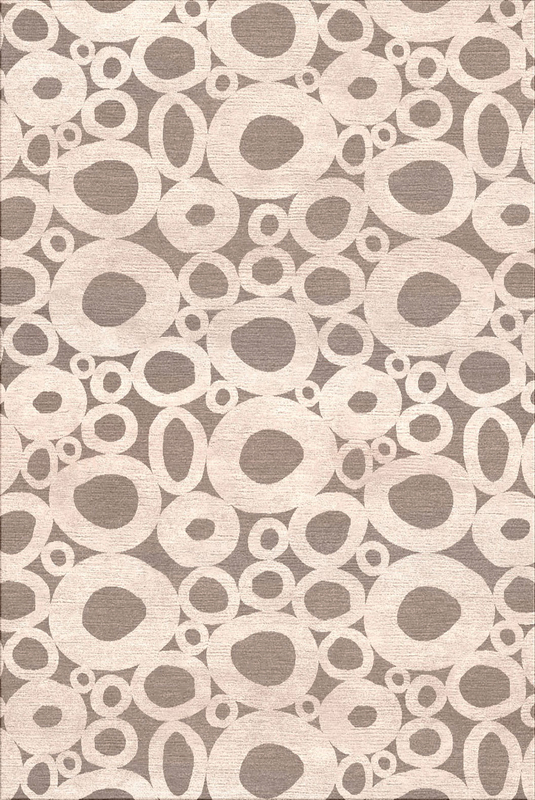 Once your order is received by Rug Couture a preview of your rug showing the design, size and colour will be emailed for your approval. Following receipt of your approval production will commence. Once your rug is ready for delivery you will be notified a week prior to dispatch to arrange details. Standard delivery to UK mainland is free of charge, with delivery occurring Monday to Friday between 9am - 6pm. Before noon deliveries can be requested at the point of order, and incur an additional surcharge. 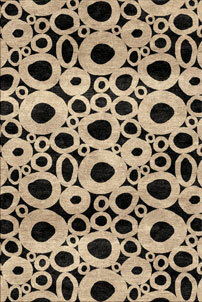 Delivery prices outside the UK mainland can be provided by Rug Couture on request. On rare occasions goods can be damaged in transit so we require you to inspect your rug on arrival, and also checking for any damage to the outside packaging. If obvious damage has occurred please alert the courier immediately and clearly write on the delivery note a description of the damage seen. Clearly sign the consignment note with the words "Unchecked". Unwrap the rug straight away, and if damage has occurred alert Rug Couture immediately by phone, and send a copy of the signed consignment note with photographic evidence. When opening the rug packaging DO NOT USE A BLADE, instead use scissors and cut away from you to avoid damaging the rug inside. For more information about the types of delivery service including our premium 2 man delivery service featuring unwrapping/installation please contact us. All goods are carefully checked by Rug Couture prior to dispatch to ensure the highest quality product is delivered to you. However, if you deem the item to be faulty you may return it within 14 days of receipt (in its original packaging and in the same condition it was sent out to you) for a full refund or exchange. If you wish to return an item you must contact Rug Couture immediately on +44 (0) 845 071 9303 to obtain authorisation. Please send photographic evidence to validate the faulty item with a clear and concise description. The cost of collecting the goods from you and returning to Rug Couture within the UK mainland will be covered by Rug Couture, but a shipping cost may be incurred outside of the UK. Once authorised we will arrange for collection of the item from you. If your product does not comply to the outline above additional costs may apply. Rug Couture accept several methods of payment including PayPal, Direct bank transfer & Credit card payments via Visa, MasterCard or American Express. All online payments are secure.